Tuesday, November 13, 2018 - 7:00pm to 8:00pm, free and open to the public. 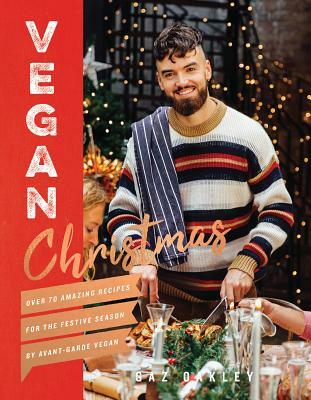 Annie Bloom's welcomes UK chef Gaz Oakley to present Vegan Christmas. Gaz Oakley is passionate about vegan cooking. He became a chef in Cardiff, UK, at the age of 15. Inspired to follow a healthier lifestyle, he decided to change his diet and go vegan. Using the techniques he had learned working as a professional chef, he started devising beautiful, innovative vegan dishes. His Instagram and youtube channel @avantgardevegan has been phenomenally successful. His first book Vegan 100 was an instant hit worldwide; this is his second book.